A legendary Broadway show featuring the return of a legendary Broadway composer, playwright and actor, or a sunny Caribbean getaway to white sand beaches and crystal blue water? If you had one vacation to take this winter, which would you choose? With Lin-Manuel Miranda reprising his leading role in Hamilton for 24 performances this January in Puerto Rico, why not have both? To top it off, by doing so, you can help raise money to support artistic organizations on the island. In addition to general admission tickets to the show, a limited number of VIP Tickets will launch the Flamboyan Arts Fund. The Flamboyan Arts Fund, an arm of the Flamboyan Foundation and established by Miranda, his family and the production of Hamilton, is an initiative dedicated to preserving, amplifying, and sustaining the arts in Puerto Rico by supporting all facets of the arts community including music, theater, visual arts, dance, literature and youth arts education. Aiding the fund-raising push is Marriott International, which has guaranteed a minimum $300,000 donation benefitting the Flamboyan Arts Fund. To ensure the continued growth of Puerto Rico’s arts and culture scene, from now through February 28, 2019, Marriott will be donating $1 for every room booked at four participating hotels on the island, including: San Juan Marriott Resort & Stellaris Casino, Sheraton Puerto Rico Hotel & Casino, AC Hotel by Marriott San Juan Condado, and St. Regis Bahia Resort. Marriott will also be donating $10 for every room booked at Dorado Beach, a Ritz Carlton Reserve. In honor of the partnership, Marriott Loyalty members will be able to use points to bid on a Hamilton in Puerto Rico experience on the Marriott Rewards Moment platform. The experience includes tickets to see Miranda reprise his starring role in Hamilton’s limited run, an exclusive guided tour into Puerto Rico’s art and music scene, a three-night stay at the San Juan Marriott Resort & Stellaris Casino and more. Bringing Hamilton to Puerto Rico represents more to Miranda than a new tour stop. Both his parents are from the island and he spent many summers there growing up. While the island attempts a return to normalcy following the devastation of Hurricane Maria September 20, 2017, the arts community, which struggles for financial support even when times are good, continues to suffer. When electricity and drinkable water become luxury items, donations to the arts understandably dry up. Countless museums, theaters, arts education programs, music venues and other facilities that house creative initiatives have closed since the hurricane. Organizations, cultural workers, actors, musicians, producers, painters, writers and artists of all career levels and disciplines, are scrambling to continue their work, with scarce resources. Be it theater, dance, music, literature or visual arts, Puerto Rico has relied on the arts to tell the story of its history—and the story of everyday life. With everyday life on the island returning to normal, the arts need to return as well. Tourism will play a major role in that return. Marriott is happy to give back to a community which has created lasting memories for thousands of its guests through the years. 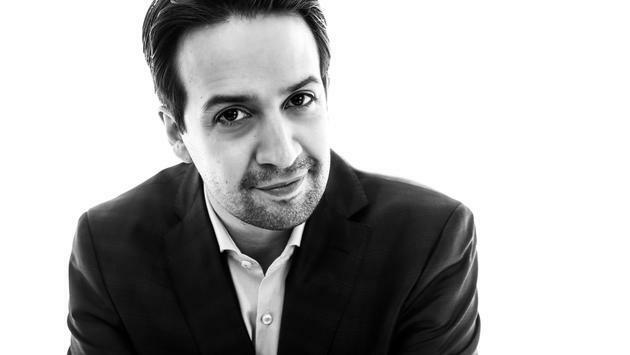 “We’re excited that this collaboration with Lin-Manuel Miranda and Hamilton in Puerto Rico is putting a well-deserved spotlight on the island,” said Diana Plazas, Vice President Owner and Franchise Relations & Brand, Marketing and Digital, Caribbean and Latin America, at Marriott International. In addition to starring in Hamilton, Miranda wrote the book, music and lyrics for the play, which earned a Pulitzer Prize, Grammy and 11 Tony Awards on its way to becoming a cultural landmark. Miranda, who hasn’t played the lead in Hamilton since 2016, can currently be seen on the big screen co-starring in Disney’s Mary Poppins Returns. 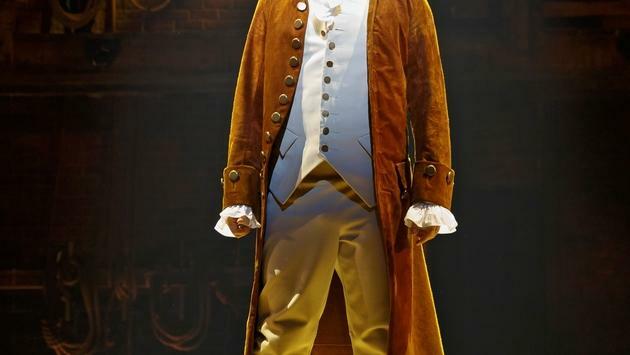 The Puerto Rico production of Hamilton will run from January 8-27, 2019.